-I endorse Julia wholeheartedly. Excellent. Very book smart. Very street smart. Her work on a client we helped was outstanding. She looks out for her clients and protects their interests. She has my total trust. She is also a wonderful person to deal with. -Julia is one of the most compassionate and dedicated attorneys I have had the privilege to work with. Julia’s care and compassion translates to zealous advocacy on behalf of her clients. 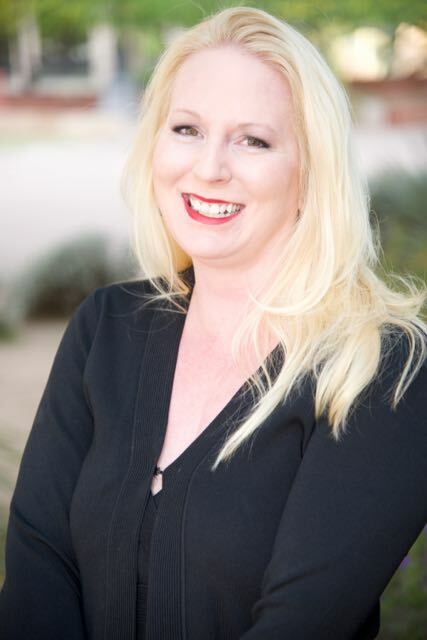 -Julia is an exceptionally knowledgeable attorney and a fierce advocate for her clients. I have been a colleague of Ms. Cassels for several years and I have no hesitation in referring potential clients her way. I have seen her work first hand; she is a phenomenal attorney. -Julia Cassels is an excellent attorney and truly empathizes with her clients. I have worked with Julia on a number of cases since 2013 and her skills have led her to enjoy great success. She works with families to give options and guide them through an extremely complex system. I recommend Julia as a first-rate attorney who always fights for her clients. -As a fellow attorney, I know the quality of her work. Highly intelligent, organized, reliable, and a tireless worker. She care deeply about helping her clients, and does whatever she can to get the best results for them. She is kind and a pleasure to deal with. -I have the utmost respect and highly recommend Ms. Cassels for your criminal defense matters. She is brilliant and is an avid advocate. It is a pleasure working with her. No doubt you will be in good hands with Ms. Cassels. .-I have known Julia for a number of years. Her knowledge of the rules impressive… and she always comes up with creative ways to fight for clients. She’s one that I turn to when I have questions. -Julia is a smart and extremely capable attorney. She is dedicated to her clients and relentlessly fights for them. Clients are well served having her on their side. -As a colleague of Julia, I’ve seen her obtain excellent results for her clients. She is a highly skilled, hard-working lawyer. I would highly recommend her. -Julia is an incredible advocate! She is brilliant and aggressive in her approach to her cases. -I endorse this lawyer. I have known Julia since she was a public defender and I was working as a prosecutor in Maricopa County. She is very experienced, knowledgeable and works very hard for her clients. She is very professional and obtains great results. I have the utmost respect for her and recommend her highly. -Julia is by far one of the most brilliant legal minds I know. -Ms. Cassels is an exceptional lawyer. She has worked with me on several criminal and civil matters and I am consistently impressed with her writing talent and trial skills. She cares deeply about her clients and takes great pride in doing excellent work on each case.